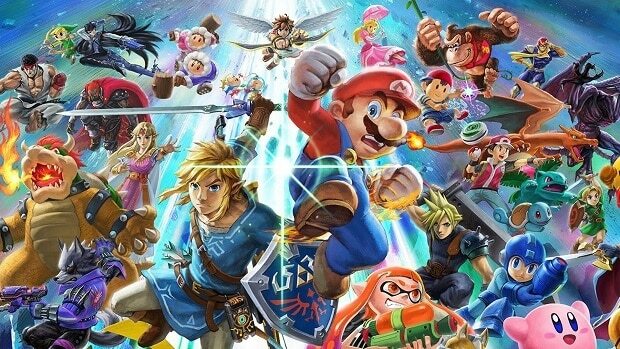 Every character has been in line to get in the character roster of the highly anticipated Super Smash Bro Ultimate. In effect to this, the characters list of the crossover fighting game has grown to become huge. Along with a bunch of newcomers making it to the Super Smash Bros Ultimate roster, it also stacked with every character that has been part of the series previously. 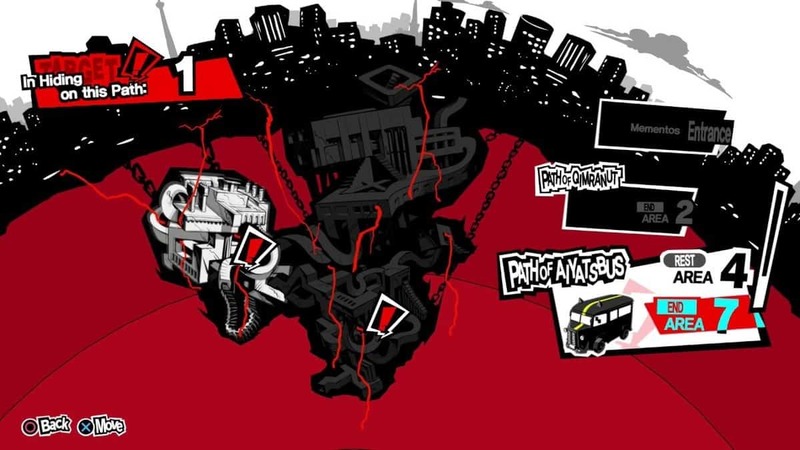 At the start of the game, players would only have access to 12 characters, eight originals and 4 unlockables. 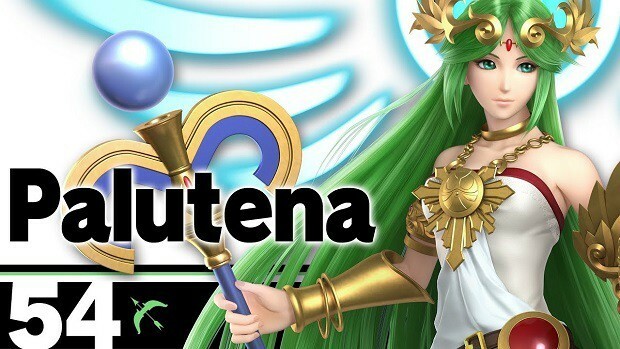 As the gameplay of Super Smash Bro Ultimate progresses, more stars would open up which is intended by Nintendo to give users the impression of unraveling new characters as they advance into the game. There are basically two categories in the characters of Super Smash Bro Ultimate, one consists of the basic original fighters whereas the characters of the second category are referred to as echo fighters. These echo fighters are essentially the copies of some original characters but with a distinctive twist and special moves borrowed from other characters. In both original and echo fighters, there are several new additions among the characters of the upcoming Nintendo Switch game also. 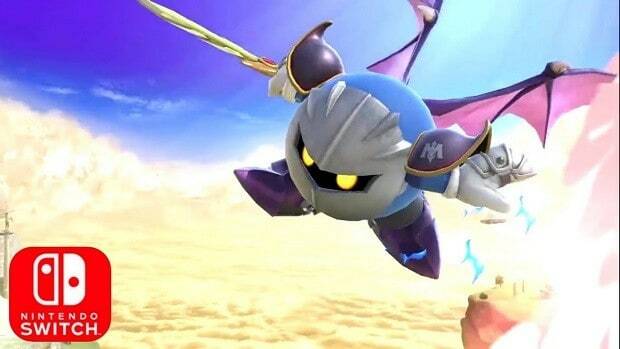 Ridley was revealed few months before as a new character in the game. 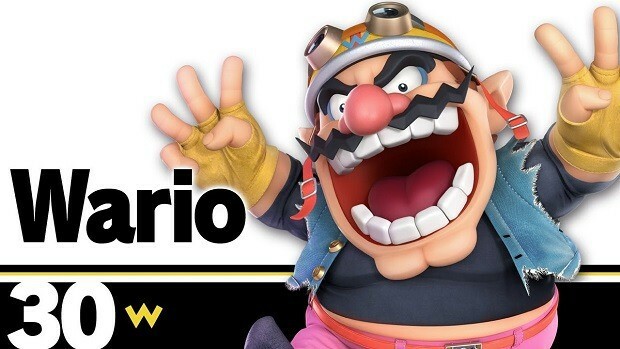 Simon Belmont, Richter, Daisy, Inkling, and Dark Samus are also among the fresh inclusion in the roster of Super Smash Bros Ultimate. These new characters have even been showcased in a gameplay trailer. The upcoming game has plenty of changes to look forward to when it launches on Nintendo Switch this December. A pre-order bundle for the game is also available. Attention All Destiny Players, Are You Guys Excited for Bioware’s Anthem?